 With an experienced approach to dining, drinking, and destination-based branding, INTRIGUE has experience managing a diverse portfolio of food and beverage operations. We understand that dining is more than just flavor; it’s about atmosphere, ambiance, and most of all, a memorable guest experience.  So whether it’s a photo-worthy cocktail, or interactive tableside preparation, INTRIGUE can create some of the most talked-about dining destinations. Celebrate the flavors of California’s Central Valley with elegant breakfast, lunch, brunch, and dinner options prepared by Chef Oliver Ridgeway. From Chef Peter Davis, comfort and luxury is shared through innovative, culinary options and “fresh and honest” cooking, true to New England tradition. Renowned for both the stunning cityscape views and delicious cocktails, there’s simply nowhere else quite like it. While clear skies and sunshine go a long way in establishing good energy at The Rooftop, the ever-popular happy hour specials bring the Cali vibe to a new level. Pelican Landing lures in patrons with stunning décor, satiating drink specials, and of course, unprecedented views of the Pier Sixty-Six Marina and Intracoastal Waterway. Set your sights on the skyline, and enjoy a handcrafted cocktail at one of Dallas’ most picturesque venues.